industry it has had to make signiﬁcant improvements. Let’s see how the company did it. customizations were deployed on their systems. company felt that it was deﬁnitely a WIN-WIN! sub inventory instead of picking by individual Order Pick. • Reduce replenishment into Loose Picking sub inventories. shipments into a single pick. Picking. 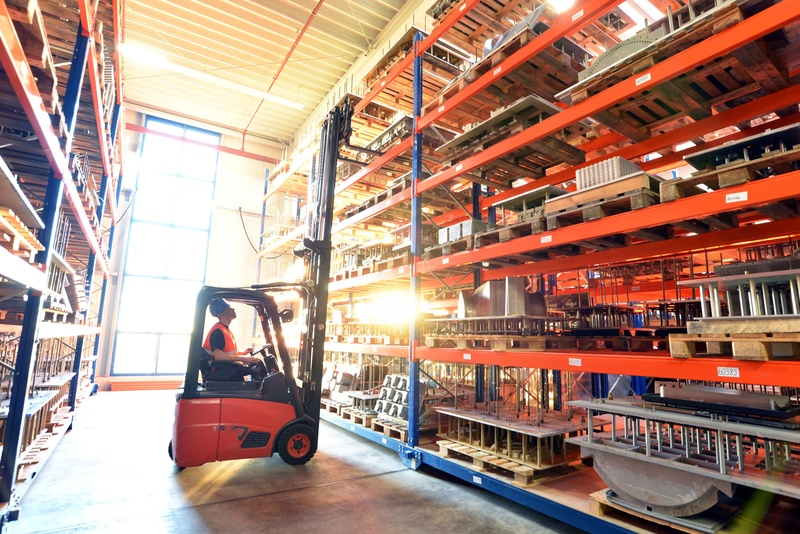 This customization ensures no partial picking from the Pallet sub inventory.